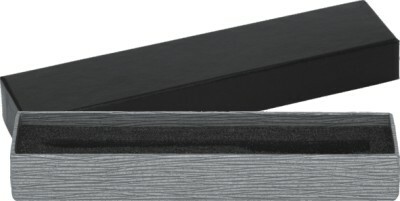 This section displays our full range of Pen Gift boxes. 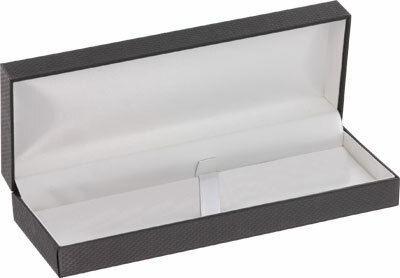 You will find pen boxes to suit every price point for displaying your promotional pens in either plastic or metal. If you cannot decide on which of the pen cases is right for you just give us a call and we will give you advice to help you make your selection.